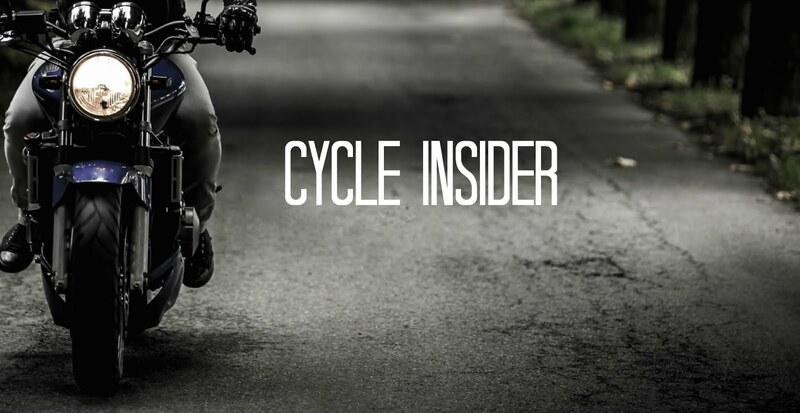 Garmin has expanded its relationship with BMW Motorrad and the companies have developed the next generation BMW Motorrad Navigator, the Navigator IV, a motorcycle-friendly GPS navigator that is based on Garmin’s zūmo 660. According to Garmin, the BMW Motorrad Navigator IV takes the best of Garmin’s navigation technology and adds exclusive, BMW specific features such as a customized mount, preloaded BMW dealer database, unique audio and Bluetooth handling capabilities, and more. This portable, 4.3-inch navigator has a bright touchscreen display that is glove-friendly and comes preloaded with detailed street maps with millions of points of interest that include locations like restaurants, gas stations, ATMs, hotels and specific street addresses. After the rider selects a destination, the system calculates the best route and gives turn-by-turn, voice-prompted directions to the final destination. This feature can also work with a compatible Bluetooth enabled helmet or headset. The BMW Motorrad Navigator IV’s stereo (A2DP) Bluetooth wireless technology makes it possible for riders to pair their phone to a Bluetooth enabled helmet or handset so that they can safely talk on the phone or listen to MP3’s without having to remove their gloves or helmet. I had problems with writing my homework recently. So I recommend you to find out why is homework important. It was really helpful for me when I had writing problems. The Radiant house is split right into a public space along with a combined living and dining amazing room and kitchen along with a warmer, private area with a master mattress and tub. The incredible room is the coronary heart completely new the house. A concerted effort become made to make certain that this already adaptable and accommodating region is properly ideal to the wishes ultra-modern our audience, a retired couple scuradianthouse.org/.